All year round we collect donations for the Northport Food Pantry. In the summer we also raise organic vegetables for them. 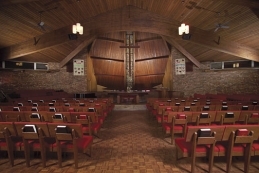 This June, though, the Congregational Church of Huntington is the congregation of the month at the food pantry. This means that we are challenged to make an extra effort to stock the shelves and to provide volunteers. This Sunday, June 4, the Outreach ministry will be handing out empty grocery bags with a shopping list attached. You are encouraged to do what you can to fill the bag and bring it back to the church in June. What ever you can do will be appreciated. It is also an important time to give a schools will be out and families need more assistance. There are also times available to volunteer at the pantry in the Northport Presbyterian church. No experience necessary. They are open from 10-noon, Monday-Thursday and you can sign up on the bulletin board at church. 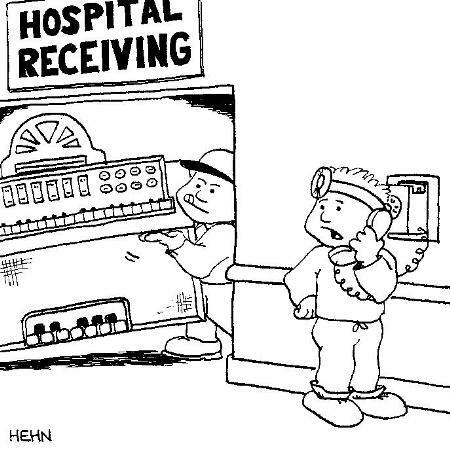 Would you join us in making a contribution to pay for the needed repairs? You may bring a donation to worship or mail it to the church, PO Box 134, Centerport NY 11721. Thank you for helping us preserve the future of our uplifting music program. Following last fall's election there was a lot of talk about the need for people to get out of their bubbles and learn about other people in the nation. One book that was highly recommended for this is J.D. 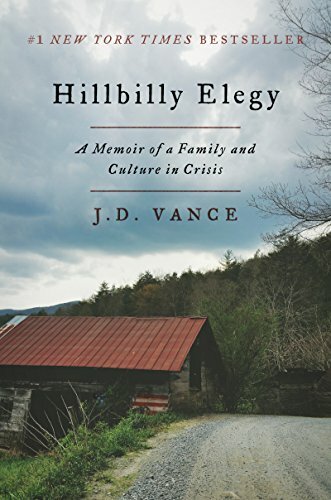 Vance's memoir, "Hillbilly Elegy," in which he seeks to understand how his family has been so stuck in poverty and what that has meant for their lives. Vance is a graduate of Yale Law School who works for an investment fund in San Francisco, but he grew up in Appalachia. The discussion group will meet on Wednesday, June 14, 7:30 PM, at Jane and Stephen Madden-Koch's home. 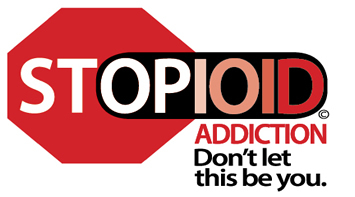 Our congregation has partnered with many other congregations and community organization to help develop effective programs to stop the opioid epidemic on Long Island. If you or anyone you know has been affected by opioids we invite you to a listening meeting. Members of our Outreach Ministry will be listening to our stories and gathering information to help shape the recommendations of the coalition effort. In addition, our small group conversations about this topic will help us as a congregation to learn how to support one another as we face this epidemic together.